One arrest has been made following the incident. A MAN HAS died after he was stabbed earlier this afternoon in north Dublin. 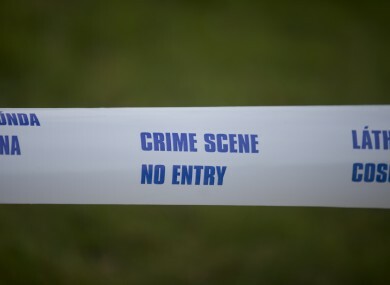 Gardaí found the man, believed to be in his late twenties, injured in a car park at Larch Hill, Santry, at around 3pm. He was rushed to Beaumont Hospital, but was later pronounced dead. Another man, also in his twenties, was arrested a short time later, and is being detained at Ballymun Garda Station. The scene of the attack has been preserved for a forensic examination. Gardaí are appealing for anyone with information about the incident to contact them at Ballymun Garda Station on 01 666 4400. Email “Man (20s) dies after knife attack in Santry”. Feedback on “Man (20s) dies after knife attack in Santry”.